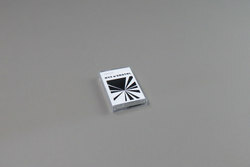 Heavy experimental leaning affairs from Australian artist NYZ aka David Burraston. Recorded in his Noyzelab studios and making use of the Cellular Automata sequencing approach the music is stretched out as one continuous side long piece on both the A and the B. Frequency and Phase modulation explorations plus an array of different tunings and intervals that Burraston hopes will convey his approach to sound. 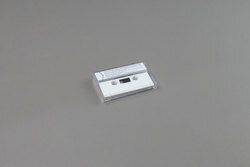 Having previously collaborated with both Russell Haswell and Oren Ambarchi, Burraston is no stranger to avant-garde electronics yet remains a little under-acknowledged in the wider field. XNOTNL is his second solo release!